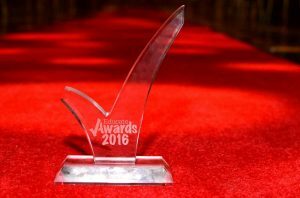 Educate Awards 2016: Gateacre School wins STEM Project of the Year! We are overjoyed to announce that Gateacre School Liverpool, won the All About STEM, STEM Project of the Year award at The Educate Awards 2016! It was an amazing night for over 500 guests to celebrate the region’s outstanding schools, inspirational teachers and support staff. 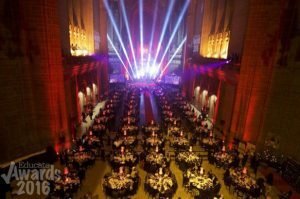 As always the prestigious Educate Awards ceremony was beyond sensational with the Liverpool Anglican Cathedral lit up and dressed with a ‘glitz and glam’ theme. The event was hosted by actor and comedian Neil Fitzmaurice. 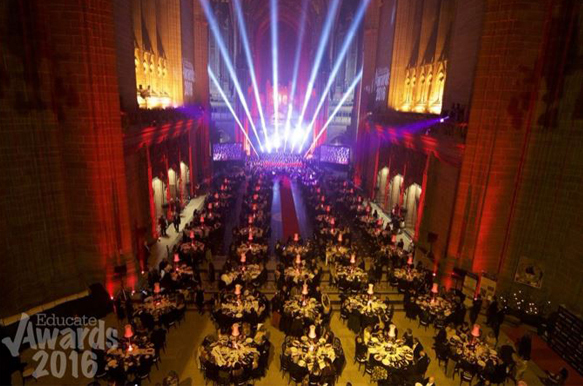 On Friday the 18th of November, a total of 21 awards were presented to innovative schools from Merseyside, Lancashire and Cheshire. Special performances by talented North West pupils included, a 300 strong Educate Awards Super Choir and Orchestra, BBC Young Musician finalist Andrew Woolcock, Formby High School’s Mundo Afrika Choir and Winstanley College’s, Jacob Maguire, Hannah Hill and Sarah Prescot. 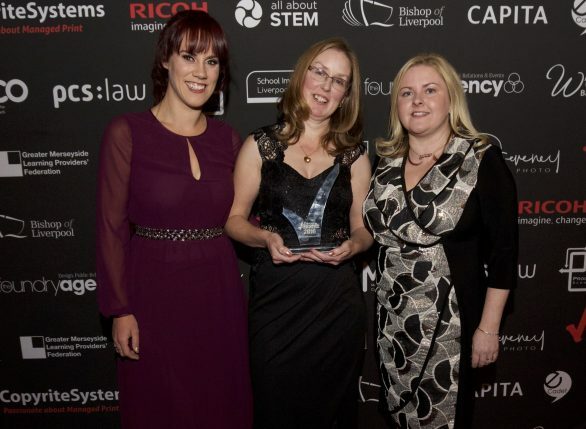 The awards, in partnership with Copyrite Systems and Ricoh, is now in its fifth year and is the biggest celebration of education in the North West. Associate sponsors at the awards include Hays Education, All About STEM, The Foundry Agency, Greater Merseyside Learning Providers’ Federation (GMLPF), eCadets, The Bishop of Liverpool, LD Photography, Progress Schools, Kier Construction Northern, Merseyside Network for Collaborative Outreach (MNCO), The Student Support Centre, PCS Law, Capita Education, Wray Brothers, Educ8 Group, Liverpool School Sports Partnership (LSSP), School Improvement Liverpool Ltd, Liverpool John Moores University and the Witherslack Group Ltd. 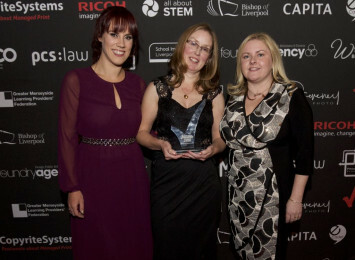 The STEM Project of the Year Award was awarded to Gateacre School for their ingenious ‘Nursery Crimes’ project. Imagine if Humpty Dumpty had a lightweight parachute that would protect him when he fell off the wall? The ideas brought science and engineering to life through thought and experimentation using traditional rhymes – thinking outside the box. 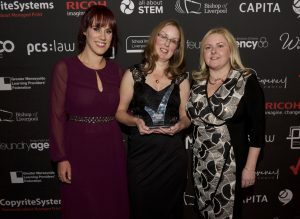 Rudston Primary School were awarded runner-up for their STEM-sational Giant Egg project, with Dovedale Primary School and St Margaret’s CE Academy shortlisted.